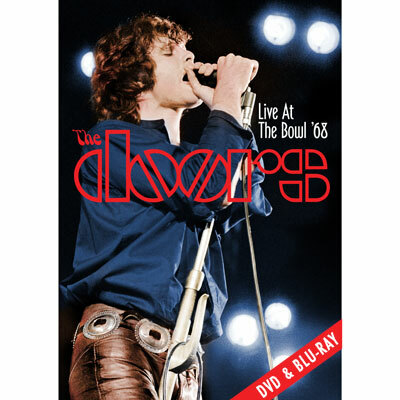 The historic last concert ever filmed of the Doors is now available for the first time. 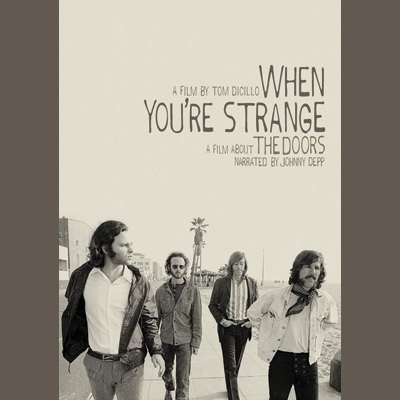 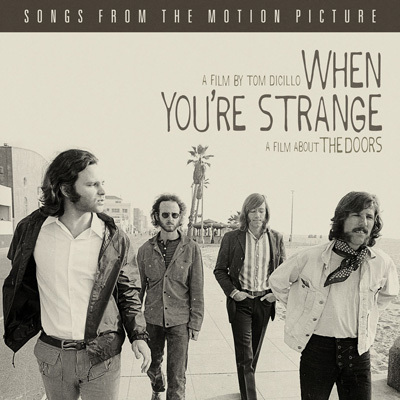 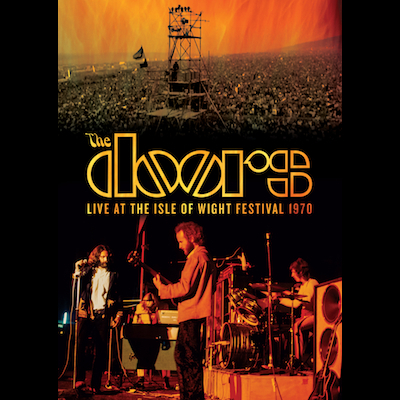 The last known unseen performance of the Doors in existence, The Doors: Live At The Isle Of Wight 1970 has been completely recut and remixed, from the original film footage. 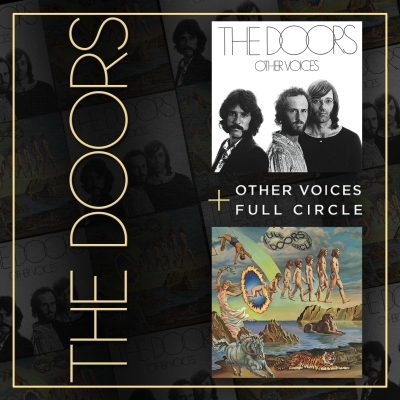 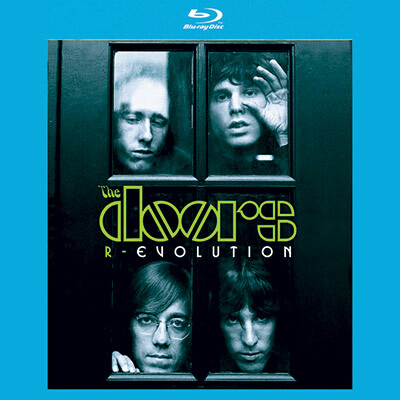 Fully approved by the Doors, this previously unreleased concert was meticulously restored via the latest 21st century technology, color correcting and visually upgrading the original footage. 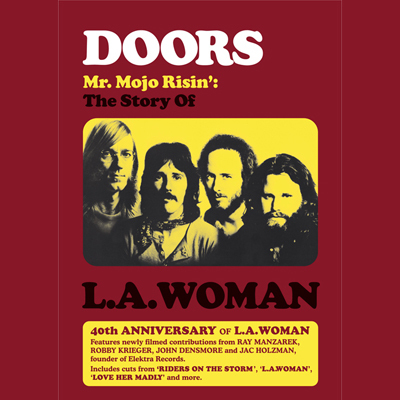 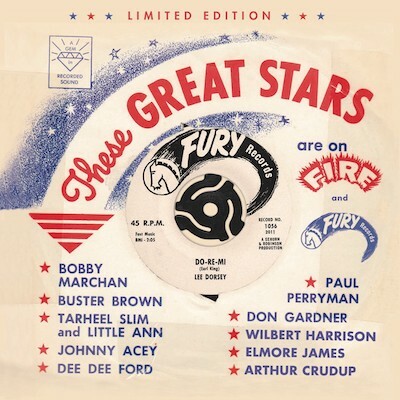 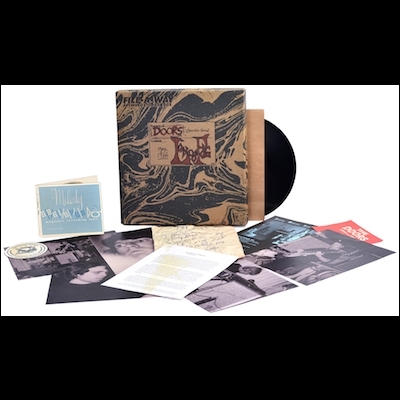 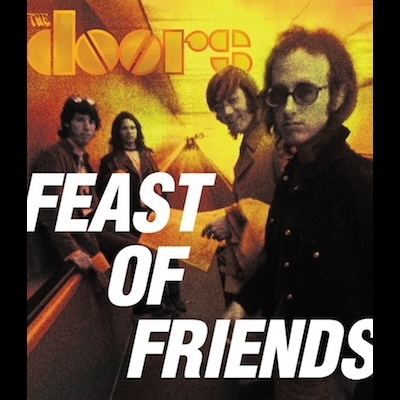 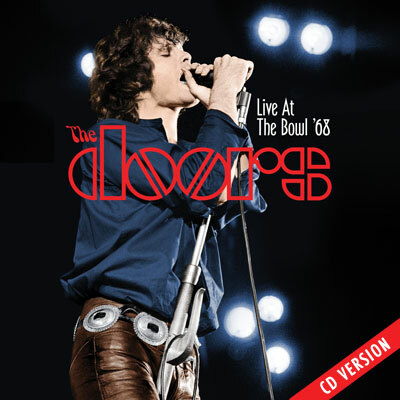 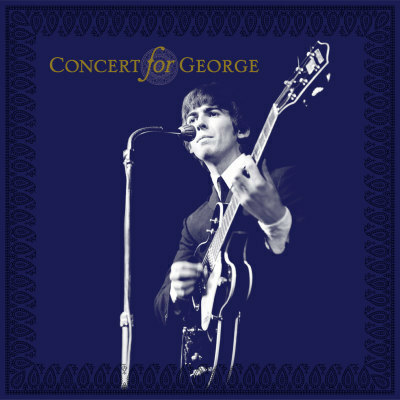 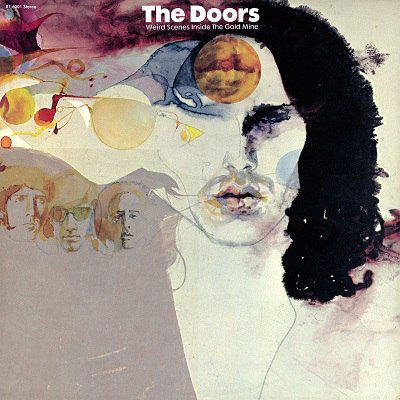 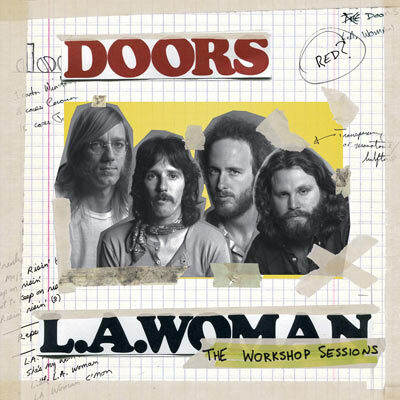 The entire concert, which is now presented in 5.1 Dolby Digital sound, was mixed from the original multi-track audio by longtime Doors engineer / mixer / co-producer Bruce Botnick.